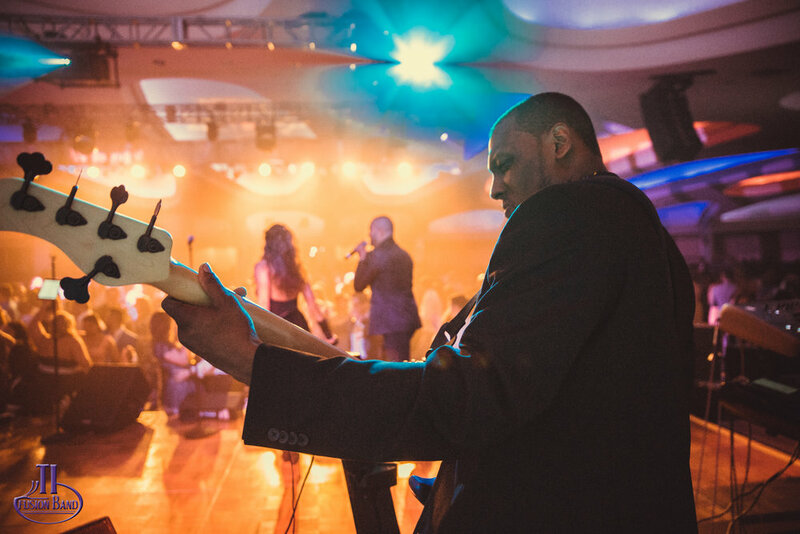 TI Fusion Band is a full-service party band experience that provides entertainment for weddings, fundraisers, corporate events, private parties and much more. 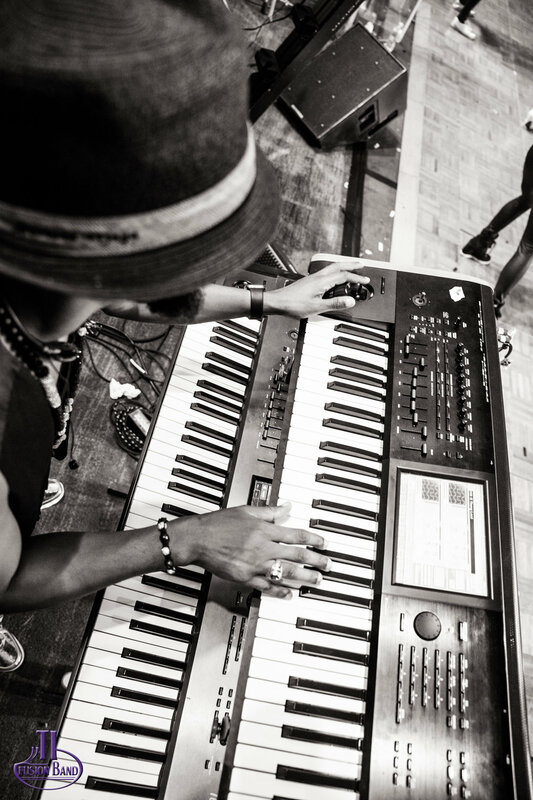 We are based in NYC and love to perform in NY, NJ, PA, MA, LA and more! We play all styles of music and can cater to any musical needs your event may require. 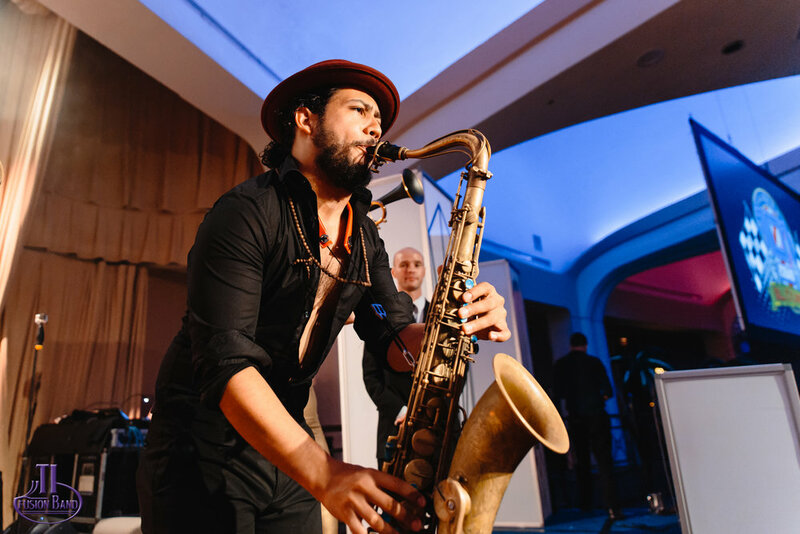 We have multi-lingual singers and an extremely diverse group of professional musicians that play everything from Sinatra and jazz standards to today's current hits and everything in between. 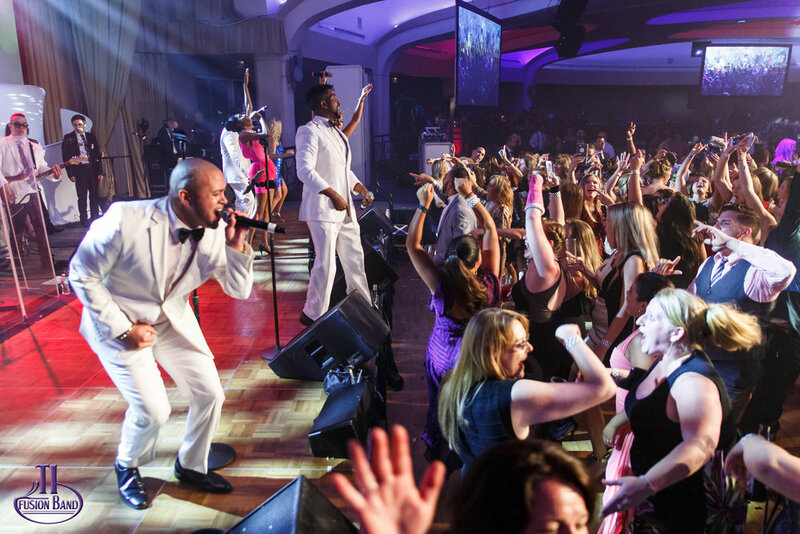 Whether we're making the crowd move their hips to Latin dance music, head bang to 80s and 90s rock, or sing at the top of their lungs to their favorite pop song, TI Fusion Band is always high energy! On top of that, engaging with your guests is a big part of what we do so get ready for one awesome party! We understand that you're not just looking for a wedding band, you're looking for your wedding to be the ultimate party experience. From the Elegant and beautiful beginning to the fun middle and the crazy end! That's why we created a formula that includes the elements for a party that is unforgettable raising the bar & energy at every step to ultimately have your guests wishing they had brought a change of clothing!